Is breast really best? 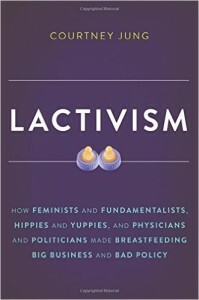 Breastfeeding is widely assumed to be the healthiest choice, yet growing evidence suggests that its benefits have been greatly exaggerated. New moms are pressured by doctors, health officials, and friends to avoid the bottle at all costs—often at the expense of their jobs, their pocketbooks, and their well-being.